Brothers Gene and David Batchelder are proud members of a family that shares a deep love for Oklahoma State University. Now they are adding to that family legacy by combining to make a $1 million gift to expand the OSU Alumni Association's reach and programming. "David and I are so pleased to be able to make this gift to the Alumni Association to help further enhance our 'orange' connections and strengthen the great traditions of our university," Gene Batchelder said. "Oklahoma State has been important to our family for a long, long time and is a part of what we credit to having been so blessed in our professional and personal lives." "Our father, an Oklahoma A&M alumnus and the first Batchelder to attend college, deserves much of the credit," David Batchelder said. "We are pleased to see Chris carry on that tradition here. Plus, being able to do this as brothers just makes it that much more rewarding for us." OSU President Burns Hargis said this donation is among the largest ever made to the Alumni Association, which was formally organized by Oklahoma A&M's first graduating class on June 8, 1897. "The Cowboy family is extremely fortunate to include people like the Batchelders, who have used their great professional success to give back to support others," Hargis said. "Both have been inducted into the OSU Alumni Association Hall of Fame and the Spears School of Business Hall of Fame. It is fitting to honor them through the naming of the most popular space inside the beautiful ConocoPhillips OSU Alumni Center." At a February 5 ceremony, the area previously known as Traditions Hall will be renamed the Batchelder Family Traditions Hall. The space includes the fireplace that was previously named for the Batchelders' father, Arley. Chris Batchelder, president and CEO of the Alumni Association, is Gene's son and David's nephew. He says their gift will directly support staff growth and enhanced alumni engagement around the world by expanding the Alumni Association's programming and capability. "The OSU Alumni Association has experienced unprecedented growth over the past three years and we are excited about what this transformational gift will allow us to further achieve," Chris Batchelder said. "Engagement of our alumni is central to our mission of keeping the 230,000-plus alumni and friends of Oklahoma State University 'Connected for Life.'" This gift coincides with the relaunch of the Alumni Association's Traditions Society, which also supports expansion of the organization's programming through annual gifts of at least $1,000. These contributions fund many things, including a new partnership with OSU Career Services to offer career development support for alumni. Increased networking and engagement events outside Stillwater will further connect members of the Cowboy family. Funding will ensure the future of "America's Greatest Homecoming Celebration" and develop special programs for students. Also, new travel programs facilitate lifelong-learning opportunities and trips to cheer on OSU student-athletes outside of Stillwater. 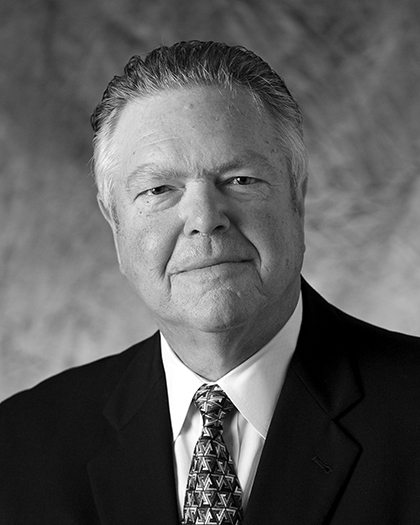 Gene Batchelder is a 1969 accounting alumnus who served as president of the Alumni Association in 2000-2001. He retired in 2013 as senior vice president of ConocoPhillips and is currently chairman of Occidental Petroleum's Board of Directors. 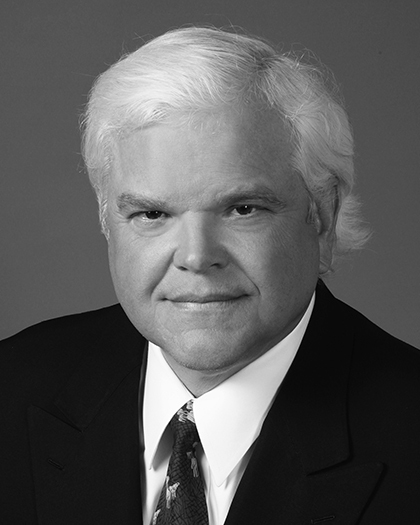 David Batchelder is a 1971 accounting alumnus. In 1996, he co-founded Relational Investors, which became one of the largest activist funds in the world. For more information about the Alumni Association or the Traditions Society, visit orangeconnection.org. To make a gift, contact Sean McCabe.